Doubtful Sound is a remote area of the rugged Fiordland Coastline and a scenic helicopter flight is the perfect way to see this spectacular fiord. 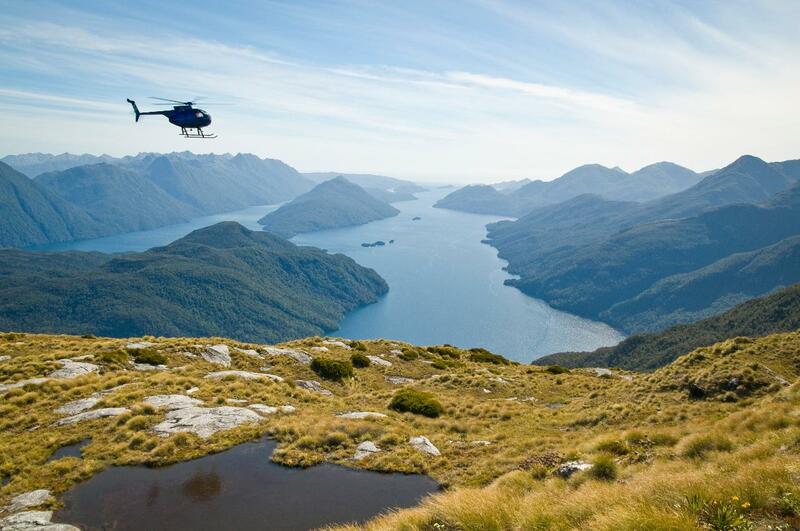 Experience the alluring, natural beauty Doubtful Sound offers from above, and bypass the crowds on the ground. Rich in flora and fauna, with unrivaled natural views, this fiord compliments your Milford Sound experience and gives you an appreciation of the expansive National Park. 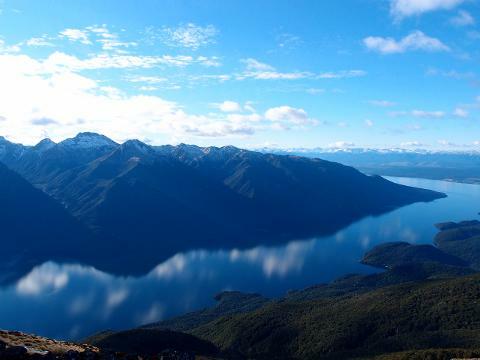 After exploring the fiord with its extensive sea and mountain views you will return home, flying through the hidden valley of the magical Campbell's Kingdom, before climbing out over the Main Mountain Divide and returning via the South Arm of Lake Te Anau. 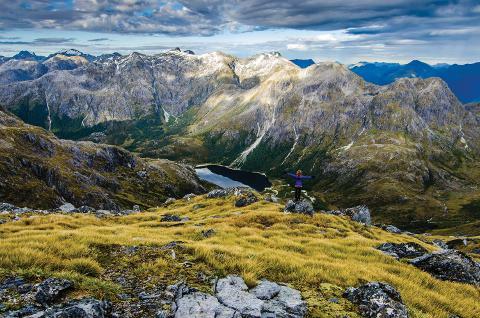 This is one hour you won't forget on your New Zealand holiday.